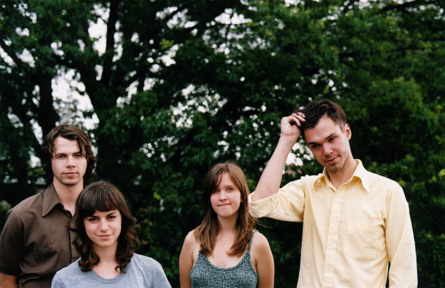 Dirty Projectors Return From Three Year Absence With "Gun Has No Trigger"
Dirty Projectors just gave us a welcome surprise with the first leak off their upcoming album. “Gun Has No Trigger” is one of the most accessible Dirty Projectors songs they’ve done in their decade career, which is probably good for a band who’s last album Bitte Orca was loved by the critics but divisive among the public. I totally agree with one of the Soundcloud commenters who said this sounds like a James Bond tune. Blast this ASAP!